I don’t typically observe “book birthdays,” but this one is special. 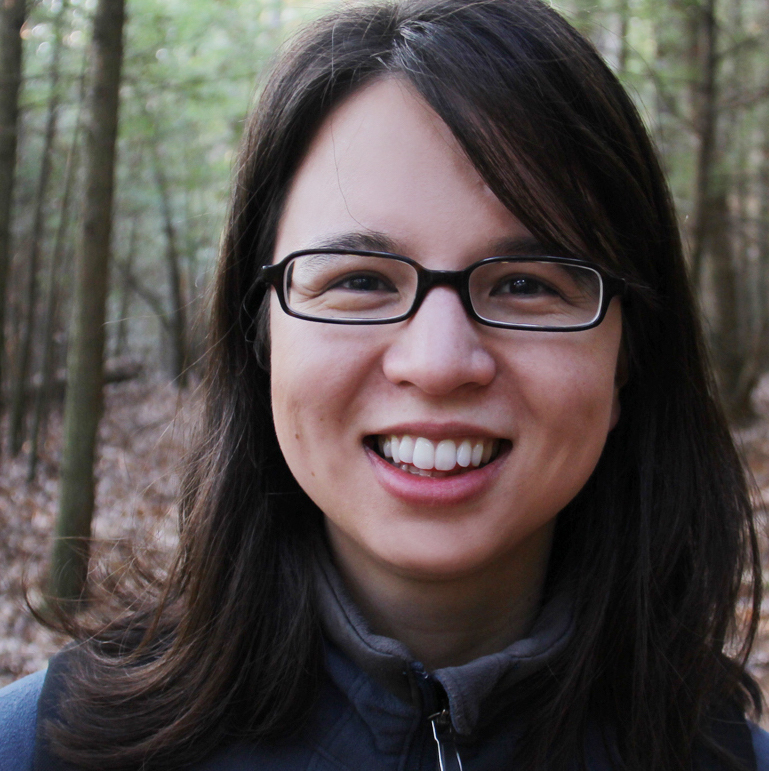 Today is the day that my dear friend Jasmine Warga celebrates the release of her debut novel. It has been such a fun and valuable experience watching Jasmine’s journey to publication over the past year and a half. More importantly, it has been a pleasure getting to know her, talking with her about writing and the creative process, and bonding over our halfie experiences and immigrant parents. She is always so thoughtful and grounded, so purposeful and generous. Without question, Jasmine has been a positive influence on me, and for that I am immeasurably grateful. I think her book will be a positive influence on its readers, too. 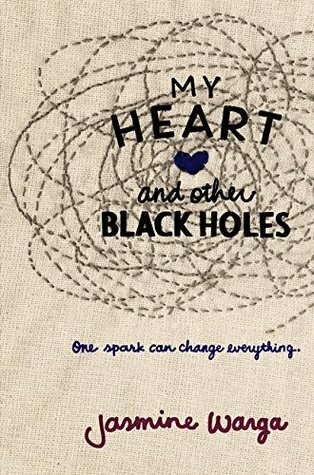 MY HEART AND OTHER BLACK HOLES is the story of two teens who feel irrevocably broken, but who find a spark of hope when they meet one another. 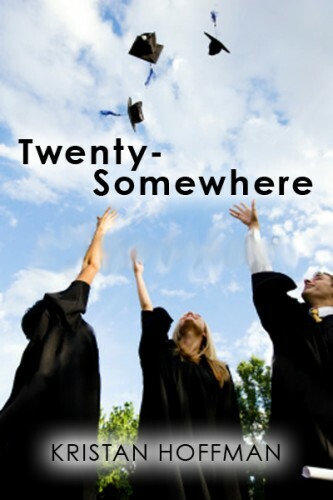 It’s an unflinching look at sadness of various kinds and degrees. It shows how depression can isolate you and warp your perspective. It’s about not fitting in, and the human need to feel connected. What I love most about MHAOBH is its authenticity. 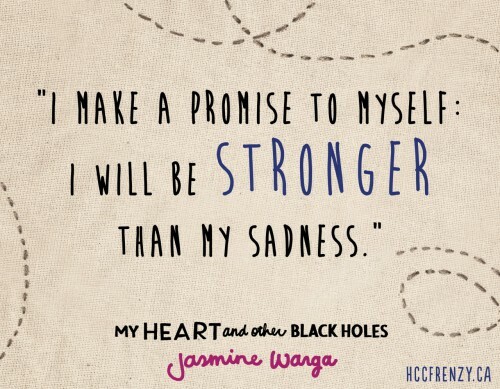 You can tell that Jasmine poured her heart onto these pages. The book isn’t designed to romanticize the problems that these characters face. It doesn’t sugar-coat the difficulties that lie ahead for Aysel and Roman. It’s hopeful, but truthful too. You’re like a gray sky. You’re beautiful, even though you don’t want to be. Beyond the poetry of this sentiment, I also just appreciated the shoutout to “gloomy” weather, which I happen to love. It’s funny how once you like someone, even the unattractive things they do somehow become endearing. So true. Andy has one bad habit in particular that I could do without, but mostly his quirks just make me laugh. If you took them all away, he’d be a different person. Or at least, a blander version of himself. You know, it’s probably worth turning that gentle, appreciative gaze on ourselves too. Overall I would say that I’m a pretty upbeat person. (Or at least even-keeled.) But there was one time in my life that sadness threatened to squash me. And for a short while, I let it. I carried that boulder and let it push me down, bend my back, until I was almost sinking into the ground. Then one day I realized it wouldn’t stop. Not on its own. I had to decide to be stronger than my sadness, because it for sure wanted to be stronger than me. The decision was instantaneous, but the strength wasn’t. It took months to build myself back up, to push off the boulder, to be happy and healthy again. But I did it. It’s possible. And it’s so worth the effort. I wonder if that’s how darkness wins, by convincing us to trap it inside ourselves, instead of emptying it out. I don’t want it to win. Of course, battling sadness isn’t a one-and-done kind of thing. But every victory counts. Every victory helps. Sounds like a beautiful book. Thanks for the reco!